Senator Sherwin Gatchalian on Wednesday called on the Department of Energy (DOE) to immediately investigate the power outages hitting Luzon after the National Grid Corporation of the Philippines (NGCP) placed the grid under red alert due to insufficient power reserves. 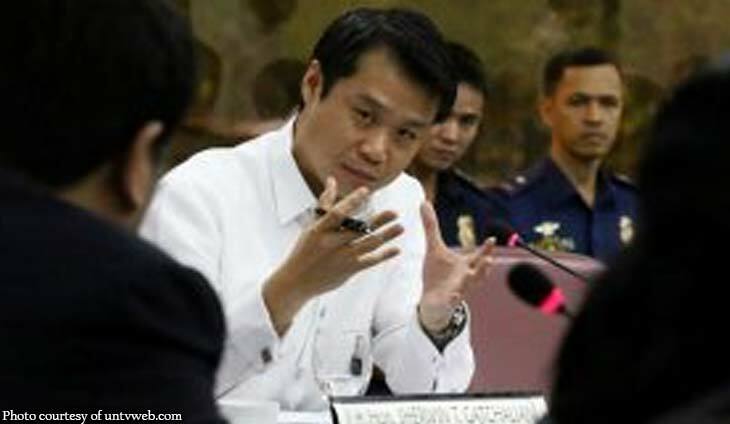 In a statement, Gatchalian said the DOE should also look into the possibility of collusion among power producers due to thin electricity reserves in the midst of high demand. “The red alerts for Luzon issued by the National Grid Corp. of the Philippines today (Wednesday) is surprising, especially after the Department of Energy repeatedly assured us just last week that there is ample reserve throughout the dry season,” said Gatchalian, chair of the Senate committee on energy. The NGCP said the red alert was scheduled on Wednesday from 11 a.m. to 1 p.m. and 2 p.m. to 4 p.m. The DOE said the red alert was declared because of the projected high demand and that certain power plants were either offline or not operating at full capacity, resulting in lower reserves. “Sinabi ng DOE may sapat na kuryente at may sobra pa kahit tagtuyo. Pero ngayong araw, limang planta ang hindi gumana at dahil dito ay nawalan tayo ng 1,702 megawatts na kuryente,” Gatchalian said. “Nagsimula na rin ang Meralco ng manual load dropping kaninang ala-una ng hapon. Ibig sabihin ay may mga kababayan na tayo na nagtitiis sa init at kawalan ng kuryente,” he added. Who will win in this showdown?